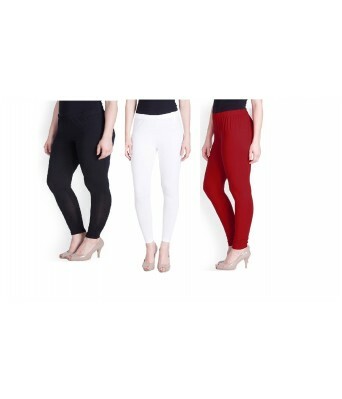 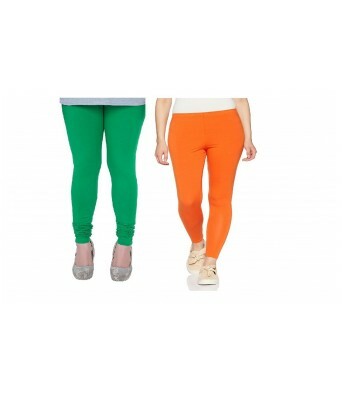 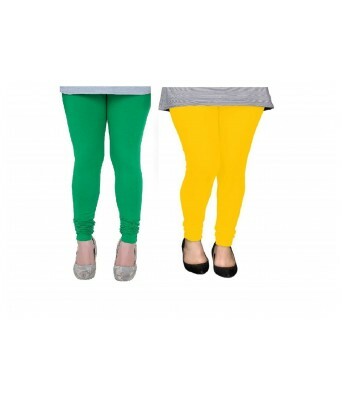 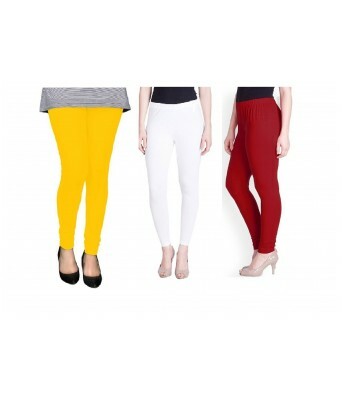 FYAARA focused to provides best quality product to its valued customer, The leggings are made of cotton lycra (4 way stretchable) bio wash so it gives more comfortable to wear the legging in all casual occasions and less maintainance to care it.The gsm of the cotton lycra in between 180 to 190. 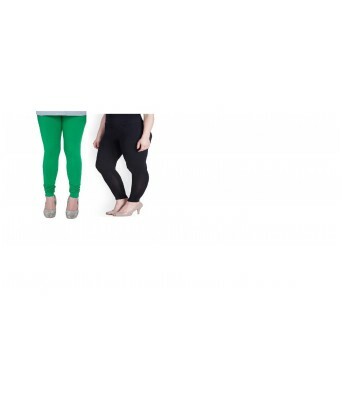 The color fade will not be there in washing. 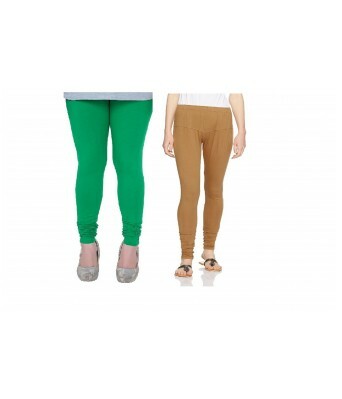 Please wash the dark colours separately in order to improve the product life.